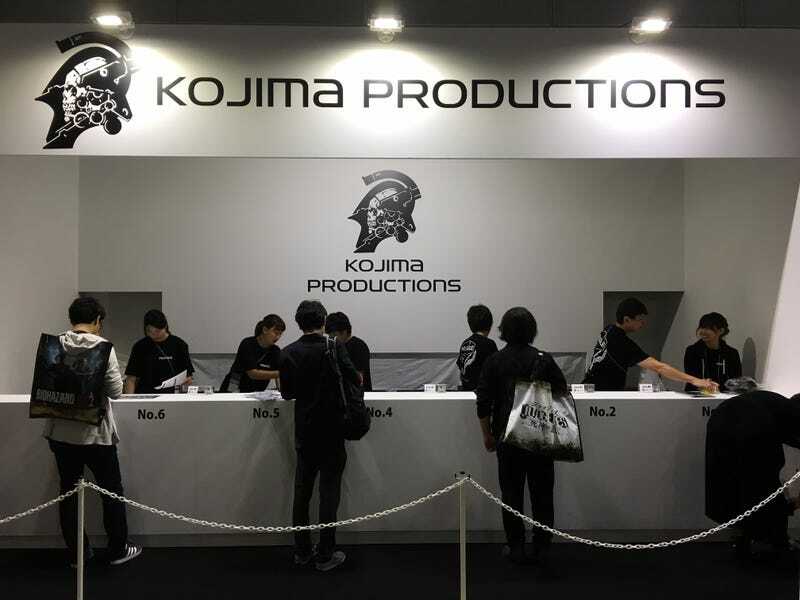 While Kojima Productions doesn’t have a game demo booth at this year’s Tokyo Game Show, it does have a merchandise booth. You can buy Kojima Productions branded t-shirts, key chains, logo figures and more. The studio sure is good at churning out merch. Looks like there is plenty of people who want to buy it.